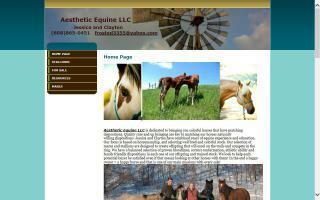 Horse Breeding Farms Directory - Page 2 - O Horse! 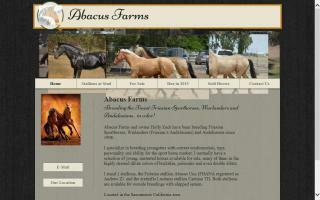 Friesian sporthorse breeder in Northern California. Standing the pure friesian stallions Ulrik and Uno. 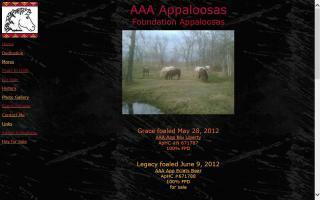 Outstanding foals for sale, both pure friesian and crosses. 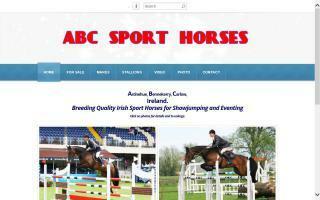 Breeding Irish Sport Horses for eventing and showjumping. Specializing in cow bred blood lines for work or play. Horses smart enough to work a cow, fast enough to turn a can, and friendly enough to be your pal on a fun trail. Morgans with color, conformation, and character. 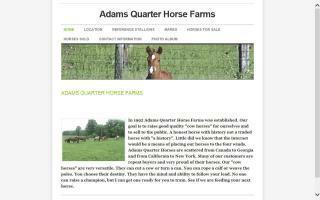 We are a small Morgan farm that stand ToRoy Golden McClintock, a 2002 palomino Morgan stallion. Please visit him in person or on our website. 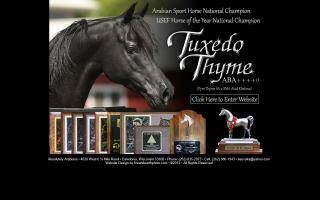 He stands to the public, and we usually have a few foals or older stock for sale. 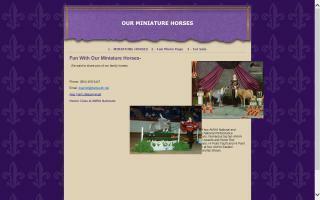 We focus on trails, showing, and horsemanship.